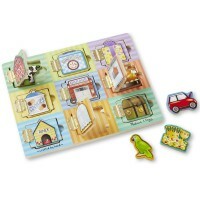 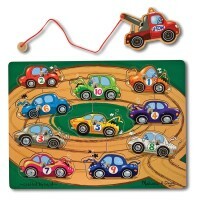 Our magnetic toys are easy to take along and fun to play with! 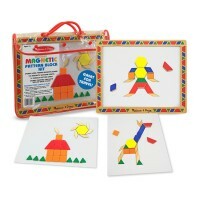 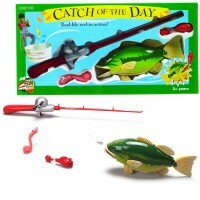 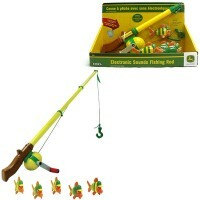 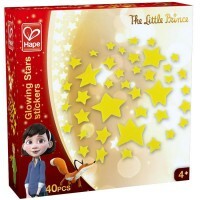 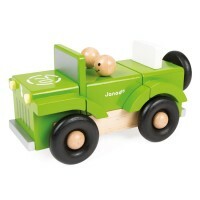 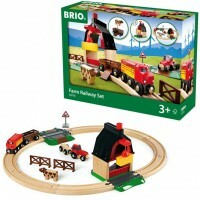 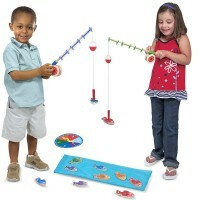 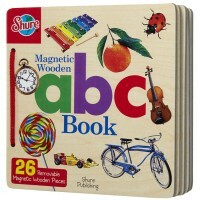 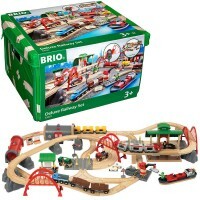 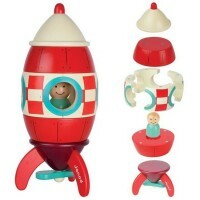 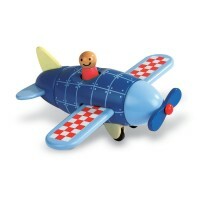 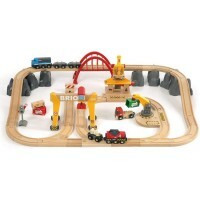 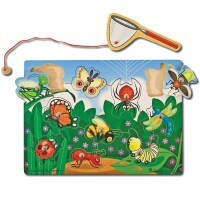 Educational Toys Planet presents our collection of quality magnetic toys that are perfect for kids 3 years and older. 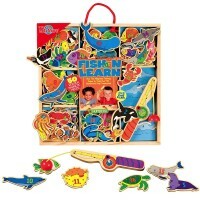 Your toddlers, preschoolers or older children will have their imagination soar playing with our magnetic playsets in the whole spectrum of kids favorite themes and characters from Magnetic Toys. 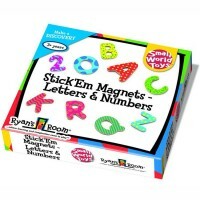 Magnetic toys can teach, too! 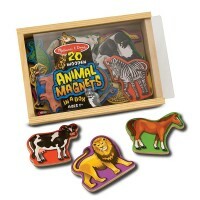 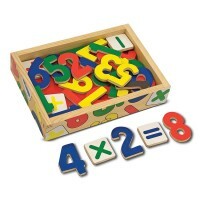 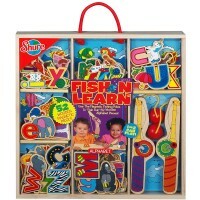 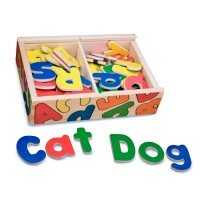 Just check out our magnetic wooden numbers and letters, animals and dinosaurs! 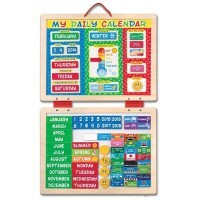 Magnetic calendar and responsibility chart will help your children learn more about planning, scheduling and being responsible. 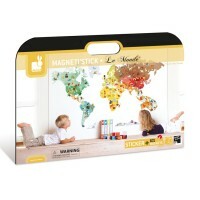 Magnetic toys and games are awesome companions on the go, or when you like to keep your child busy with some fun quiet activity.